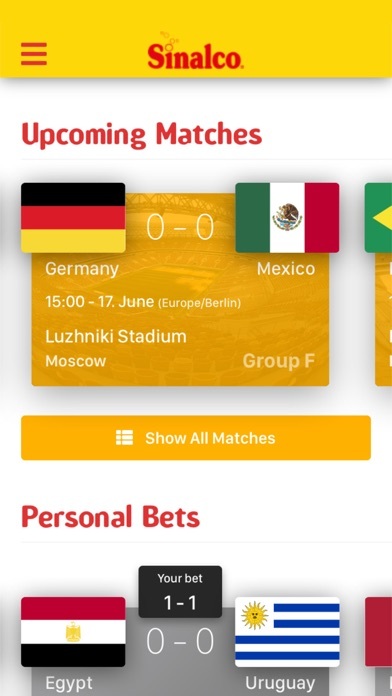 This app is for the football tournament with live scores and a live lineup. 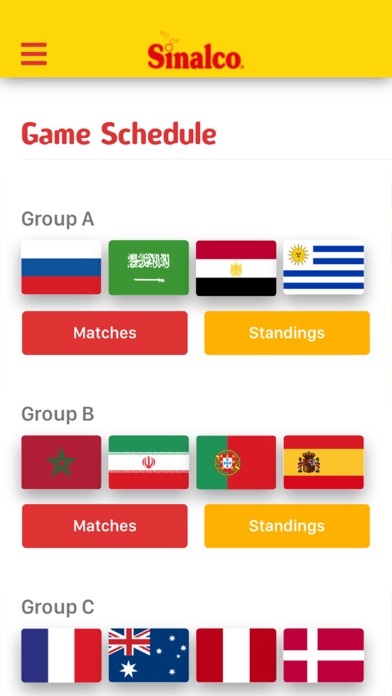 You also can bet with your friends, for each single match and choose your favorite team who win the finals. Overview: game schedule / group, upcoming matches, my personal bets, my favourite team, latest bets, bets ranking. Note: The bet functionality is just for fun and works only without real money involved.